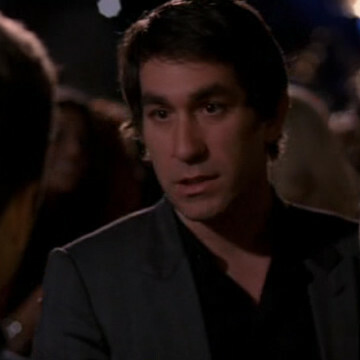 American entrepreneur Brent Bolthouse offers a single Entourage cameo during the eighth episode of the series’ seventh season. He greets Eric and his group at an LA nightclub and shows them to their table just two minutes into the episode. Bolthouse is an accomplished DJ and began co-hosting a weekly radio show with That ’70s Show actor Danny Masterson in 2008. He also made recurring appearances on MTV’s The Hills during several seasons.